Dear Friends, we want you to write us a letter. This year, Newark Book Festival is celebrating the theme of Home and Away, travelling around the world and through the imagination. As part of this theme we are exploring the art of written correspondence, and how it can help us to share our experiences. We are holding a special letter writing competition. We want you to send us a handwritten letter or a postcard about a subject of your choosing. All letters must be in an envelope and clearly labelled. As well as beautiful letter writing skills, we are looking for some interesting and imaginative ideas. All entries must be handwritten and posted to the festival. Everything else is up to you. It can be long or short but with a maximum of 4 pages, it can be a letter home from distant shores or writing to a pen pal about where you live. You can even travel through time and your own imagination. It might be a letter written by your favourite fictional character or a message in a bottle from a 17th Century explorer. The first-place adult’s prize includes a fantastic two-night stay at the beautiful Gladstone’s Library, Flintshire, Wales (quite frankly we are a very jealous!) Includes: Accommodation in a twin or double room with continental breakfast for two people on any Saturday and Sunday or Sunday and Monday until December 16th 2019. This offer is subject to availability and does not include any other food or drink, alcohol or packaged goods. The Festival will also be awarding an Under 10 prize and an 11-15 prize. Winners will be awarded their prize during the Festival weekend in July. We are looking forward to receiving your correspondence. It is free to enter. Entries should be clearly labelled and posted to Newark Book Festival, Newark Library or drop it into our letter box at Newark Library and don’t forget to include the entrant’s name and which age group you belong to (for 16 and under, please also state age) along with an email address or phone number. 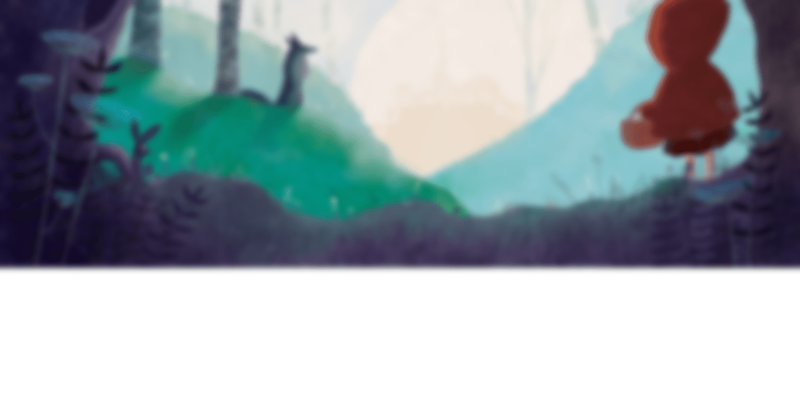 The competition is open for entries from 2nd April – 1st June 2019. Winners will be announced at the festival on Sunday 14th July, they will be notified beforehand with Instructions for collecting your prize. The festival will be selecting three winners from different age categories, with runners up (16 + , 11-15 and Under 10). Newark Book Festival does not accept responsibility for the return of any Entries, including those consisting of artistic or other material. Claims for prizes must be made in the manner and within the time specified on the Competition Notice. Failure to claim a prize within this time or in the manner specified may result in the selection of an alternate winner. Any personal data relating to entrants will not be disclosed to any third parties. 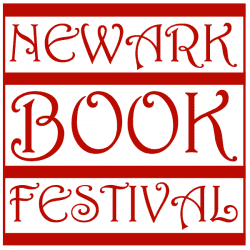 Data relating to entrants will be retained by Newark Book Festival for a reasonable period after the Competition closes to assist Newark Book Festival to operate competitions in a consistent manner and to deal with any queries on the Competition.